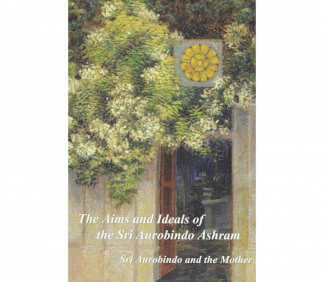 View cart “Aims and Ideals of the Sri Aurobindo Ashram” has been added to your cart. 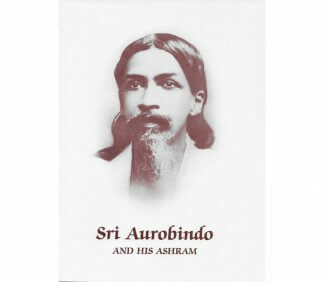 In 1910, Sri Aurobindo withdrew from politics and dedicated himself to spiritual practice. 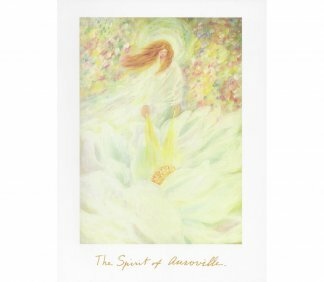 Gradually, a number of disciples gathered round him, and in 1924 the Sri Aurobindo Ashram was officially founded, with the Mother left in charge. 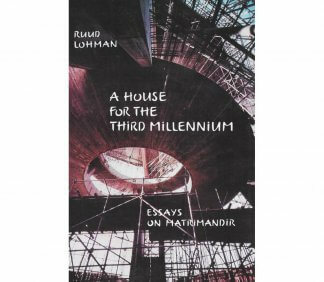 Selections from the works of Sri Aurobindo and the Mother, dealing with the aims and ideals of the Sri Aurobindo Ashram, its character and way of life. 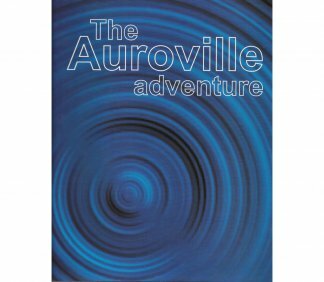 A compilation with many photos and illustrations, providing a unique and in-depth look at the “adventure” of Auroville that continues to unfold. 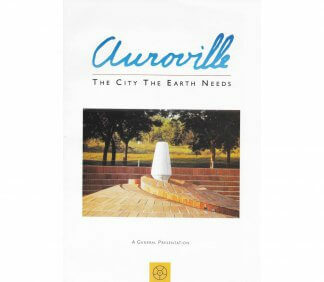 An informational booklet on Auroville, with map and photographs. 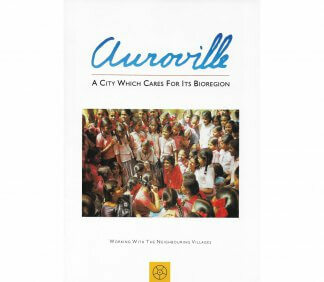 An overview of Auroville’s programs in bioregional cooperation and development. 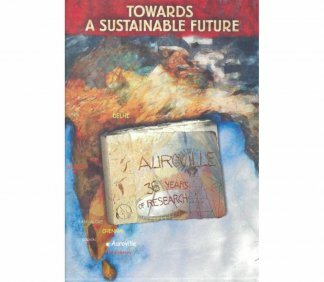 An overview of Auroville’s research into and applications of various sustainable development techniques and technologies. 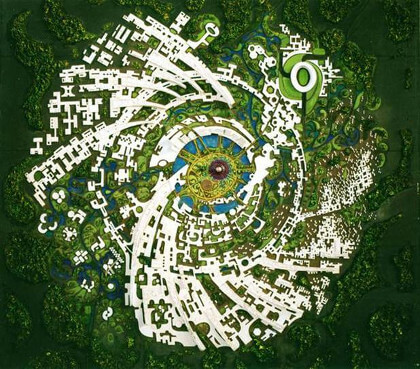 An overview of Auroville’s ideals and its value to humanity and the earth at this critical juncture of human civilization. 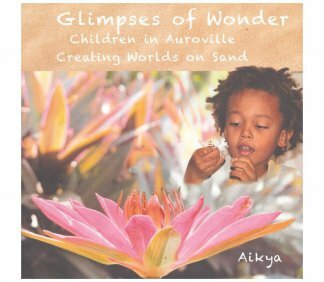 Beautiful collection of stories and photos of children in Auroville playing “The World Game”, an educational tool used in Auroville since the late ’60s. Inspiring and insightful essays on the Matrimandir. 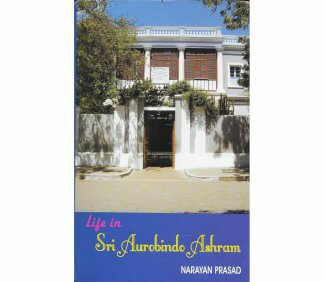 A marvelous insider’s view of life in the Sri Aurobindo Ashram in the early days when Sri Aurobindo and the Mother were physically present. 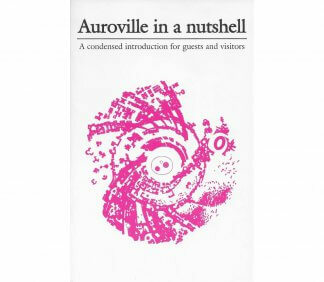 A compilation of the Mother’s words and archival material during the formative years of Auroville. 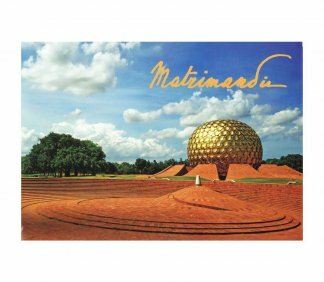 Huta’s conversations with the Mother on Auroville and the Matrimandir. 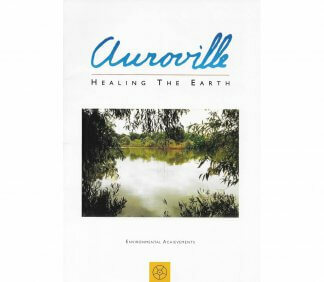 Largely compiled from Sri Aurobindo’s and the Mother’s works, on Sri Aurobindo’s life and teaching, the Ashram, the Centre of Education, and Auroville.